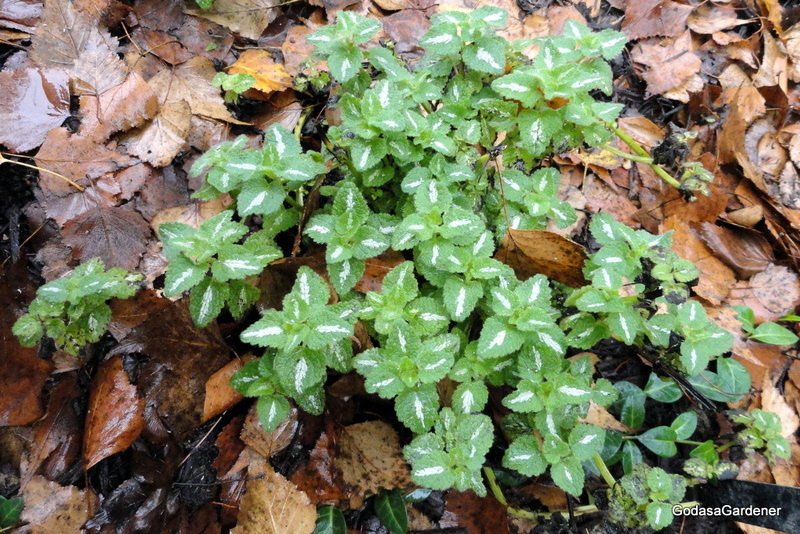 Seriously who would take a picture of a dead nettle and put it on a blog? Dead nettles are a weed; they have no socially redeeming value. Yet, they remind me that most likely the only way I am going to get to heaven is to die. I want to go to heaven and it’s okay to die as long as I can pick when and how. Particularly, I want to die pain-free. Somehow, I don’t think when and how I die are going to be my choice. Perhaps I really do have to live every day as if it is my last; to live every day ready to die. The prophet Zephaniah (2:8-11) wrote about nettles in his prophecy against Moab and Ammon. Did you know that the Moabites and Ammonites were descendents of Lot’s incestuous relationships with his two daughters? This entry was posted in Uncategorized and tagged Bible Plants, Bible Study, Dying, God, God as a Gardener. Bookmark the permalink.